Welcome back for Day #2 of the Adopt an Indie Month Giveaway! 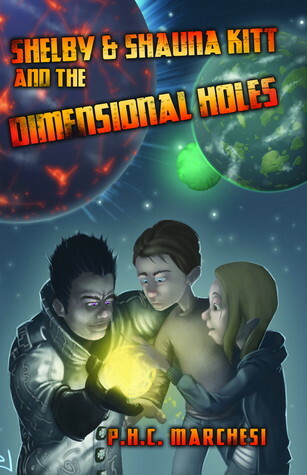 If you missed Day 1's awesome books, bounce over HERE. 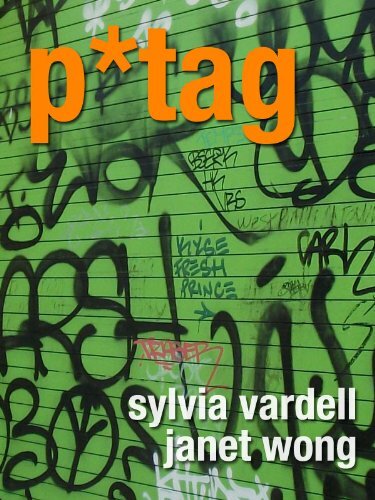 In this second PoetryTagTime anthology, P*TAG, 31 poets speak to the complicated lives of today's teens, with quirky, reflective, and soulful poems about love and longing, war and worry, tattoos, piercings, watching people, being watched, broken lives, luck, burping up kittens, and more. The list of contributors is a "who's who" of the best poets for young people, including YA poets and verse novelists Naomi Shihab Nye, Margarita Engle, Allan Wolf, Betsy Franco, Paul Janeczko, and Helen Frost, Newbery Honor winner Joyce Sidman, current Children's Poet Laureate J. Patrick Lewis, and poetry legend Lee Bennett Hopkins. The other one wanted to drive. Why didn't the pony go to school? A teacher says, "Take that gum out of your mouth." A train says, "Choo, Choo, Choo!" School jokes, Animal jokes, Alien jokes, Sports jokes, Halloween jokes, Hospital jokes, Blonde jokes. 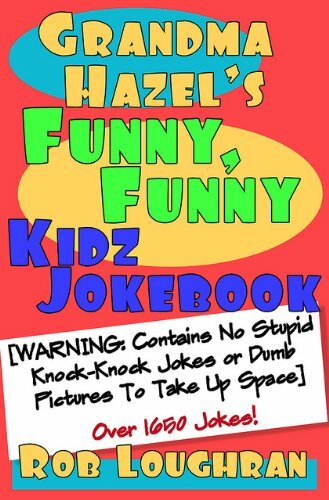 Every kind of joke except stupid "knock-knock" jokes or stupid pictures to take up space! 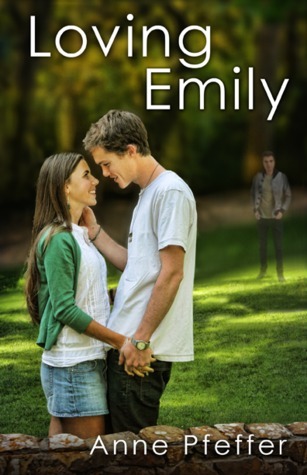 Ryan Mills is torn with guilt over the death of his best friend, and it's all because of Emily Wintraub. If Ryan hadn't seen those incredible gray-blue eyes, hadn't pegged her as a Potentially Amazing Woman, he would never have gone looking for her at the party that night. He would never have left his wasted friend Michael alone, when Michael needed him and asked him to stay. And if Ryan hadn't left, Michael would never have driven off, totaled his car, and taken the cosmic rocket ride into death. Ryan soon learns that Michael died with a secret. He decides he owes it to Michael to take on his unfinished business. When Emily begins to question where his commitments really lie—with her or with Michael’s memory—Ryan is forced to examine his choices. What does he owe to Michael, to Emily, and to himself?